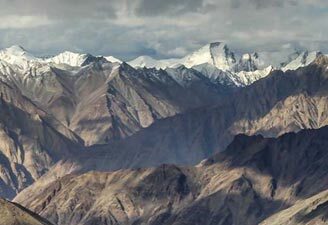 Often heard adage about Kashmir, â€œIf there is heaven on Earth, it is here, it is here, and it is hereâ€ feels an undermined dedication after visiting the state. 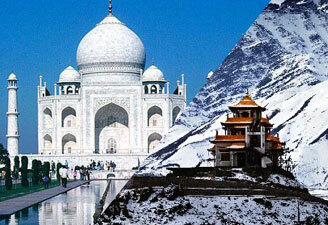 Pride of India - Kashmir Valley Tour is an ode to the northern dreamland. 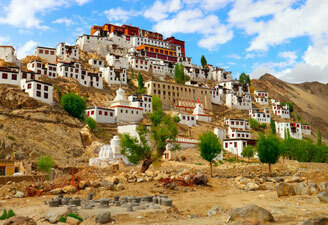 Located in the upper Himalaya range, Srinagar, Kashmir capital forms the entry point to the state. 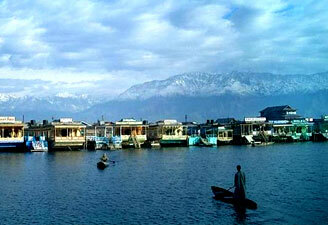 Known for its lakes and colourful gardens, Srinagar is more famous for its dreamy shikara ride on the flawless Dal Lake. 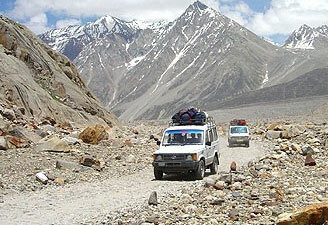 The next halt is in the snow-capped regions of Gulmarg which has India highest Golf Course. 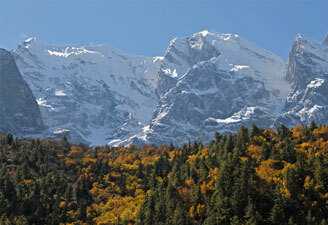 During winters, the place generates high footfall for skiers. 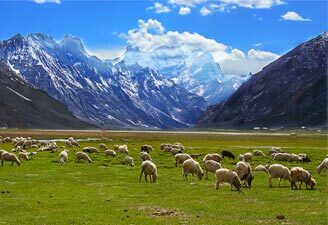 Another halt in Kashmir is Pahalgam, whose panaromic countryside views take a traveller back to the times of immense relief and relaxation. 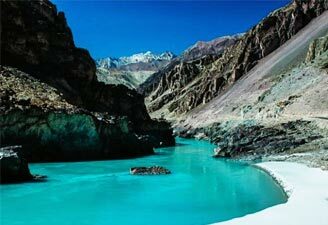 A crowning glory to the country, Pride of India - Kashmir Valley Tour, charms every traveller with its ethereal existence. Arrival Delhi, Meeting and Greeting at airport. Transfer to Hotel. Overnight in Delhi. Fly Delhi / Srinagar. 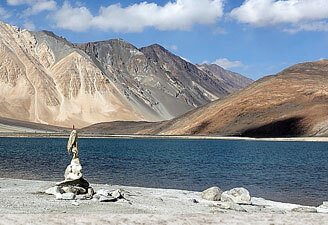 Arrive in Srinagar, the beautiful capital of Jammu and Kashmir, known for its lakes and mountains. Transfer to the houseboat. 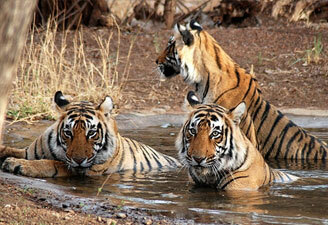 Spend the day at leisure and visit Mughal Gardens in the evening. Overnight in House Boat Srinagar. 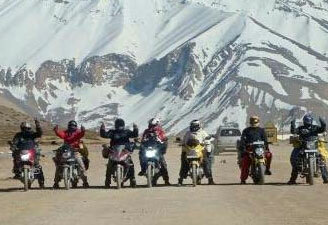 Post breakfast, a full day excursion to Gulmarg, situated at a distance of 55 kms at an altitude of 2730 meters. 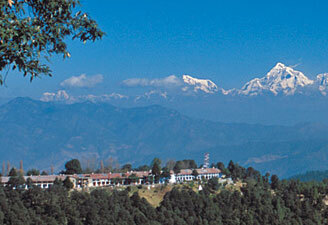 Enjoy walks in the lush green meadows of flowers having snow-capped mountains at the back. Return to Srinagar for an overnight stay. 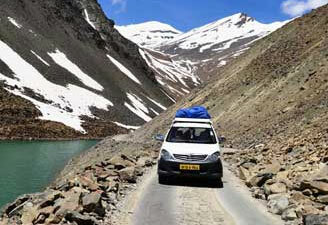 Explore Kashmir Tour begins with a road transfer to Pahalgam at a distance of about 94 kms. 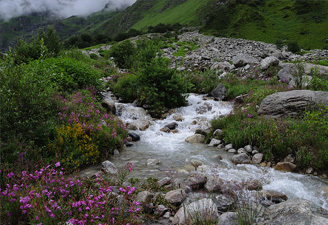 arrival at Pahalgam, spend the rest of the day at leisure exploring the beautiful countryside. Go on walks through the pine forest along the Lidder River. Evening back to Srinagar for overnight stay. Morning Sikhara ride at the Dal Lake followed by a transfer to the airport to board the flight back Delhi to connect flight for further destination.